Try Out Google Expeditions… WOW! We’ve spoken about Google Expeditions before, but now we have gone one better. Here is an awesome example of how Neil Jarrett of #EdTech4Beginners used Google Expeditions to take his class to see the world through the lens of their smartphones! Without further ado, here is how Neil used Google Expeditions in his classroom. These were the sounds that could be heard in my classroom when we tried Google Expeditions this week! 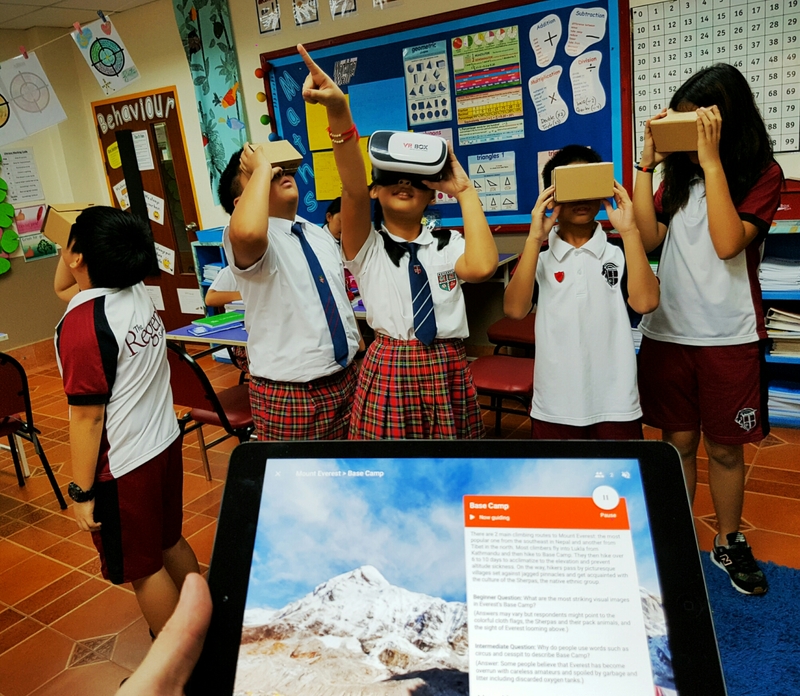 Google Expeditions is a virtual reality tech tool that lets you and your class go on excursions around the world from the comfort of your classroom… and it’s all because of virtual reality (VR). The teacher takes the role of the tour guide and the students are the followers. Yes! You need VR viewers for your students (you can easily purchase them from Amazon), mobile phones (fairly up to date iPhones or android phones work perfectly well) and the Google Expeditions app downloaded onto the devices. I led the tour using an iPad. The students wore the headsets and were immersed in the places they visited. They followed the arrows that popped up and listened to the facts and questions that I read out. Our class topic is mountains, so, for an introductory lesson, we went on an expedition to Mount Everest! It was amazing – we found out facts, interesting features and information about it’s geography. You’ll be pleased to hear that we reached the summit! 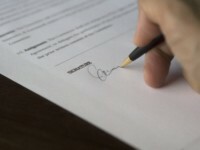 Finally, you are not restricted to visit geographical places only; you can also explore inside a human heart, a film studio, the moon and lots more!